SPS Italia 2018 is over and ESA Automation couldn’t be prouder. 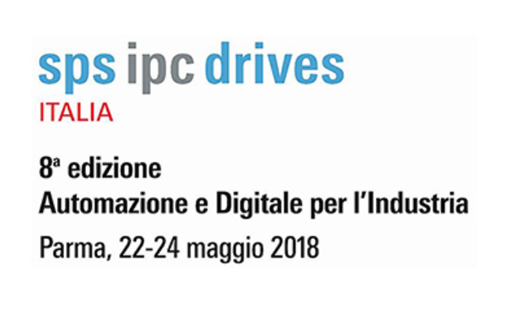 Three intense days of technology and conferences, during which we have connected more than ever with the world of Italian industry. Thanks to this platform, ESA Automation has shared its industrial automation solutions. In fact, the many people that visited our space at SPS 2018 were able to see and interact with our products. In particular, visitors were particularly enthusiastic about our HMI, Web Panel, Task Motion, XS7 series touch screen panel PC, and the EWDB servo motor with integrated drive. Furthermore, this year ESA Automation organized a truly surprising demo, developed in collaboration with Fanuc and VAR Sirio Industria (VAR GROUP). In the Hall 4 (Know How 4.0) we set up a biscuit packaging line controlled by an IPC Esaware, which monitored the production data and exported it to the Cloud via MQTT. Data available on the Cloud were retrieved and reprocessed to make analytics by Var Sirio Industry, that joined ESA Automation in the Digital District. In conclusion, once again, SPS Italia has confirmed itself to be more than just a fair. Messe Frankfurt Italy has managed to create a place of gathering and sharing for companies, producers, specialists and industry enthusiasts.